Dr. Doug Schuch has served as Superintendent of Bedford County Public Schools since 2009. He is an advocate of the national movement to transform our school-centered educational paradigm to a learner-centered model that empowers learners for future success. Dr. Schuch currently serves as the President-Elect of the Virginia Association of School Superintendents and also as an Adjunct Professor at Longwood University, where he is helping to train and equip the next generation of public school administrators in our local area. 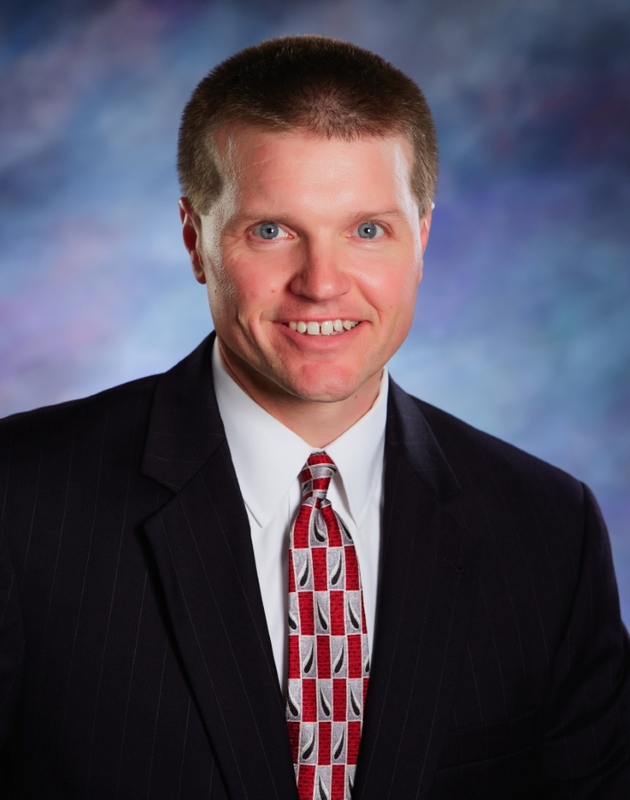 In 2018 Dr. Schuch was named Region V Superintendent of the Year. Dr. Schuch’s 25 years in public education have included teaching and administrative assignments in Fairfax County and Stafford County. He has also served in the United States Navy and is a veteran of Operation Desert Storm. He is married to Denise and has two daughters, Juliane and Emily.